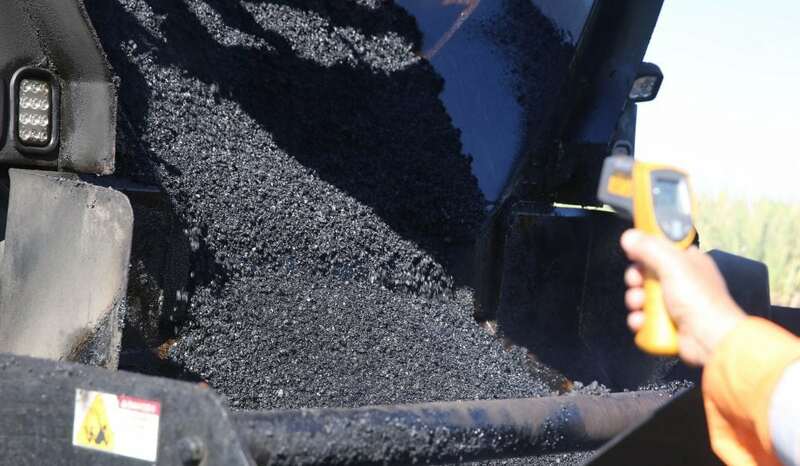 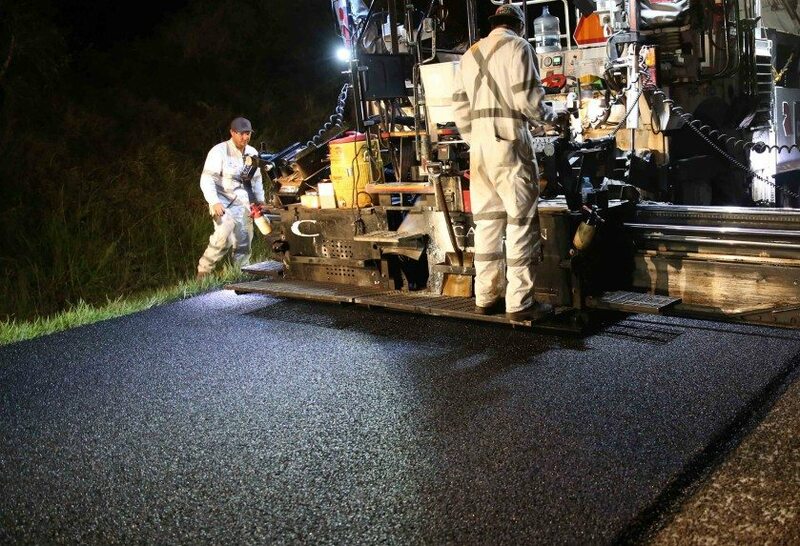 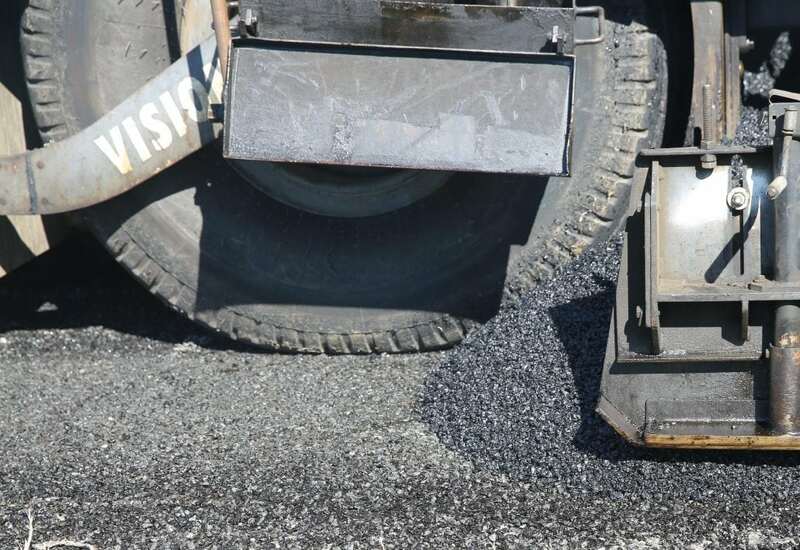 The AAPA Team and it’s Members are heavily involved in contributing to the success and forward development of the Asphalt Pavement Industry. 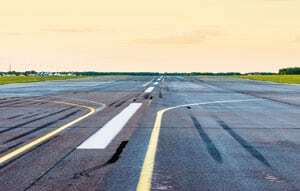 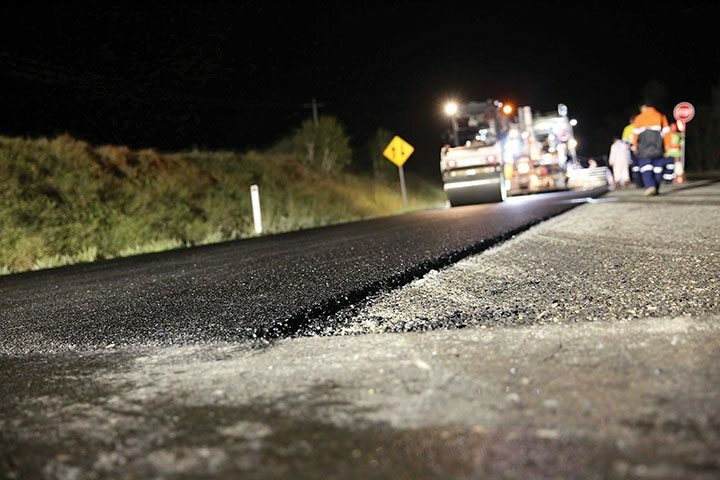 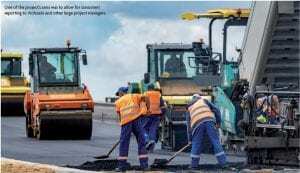 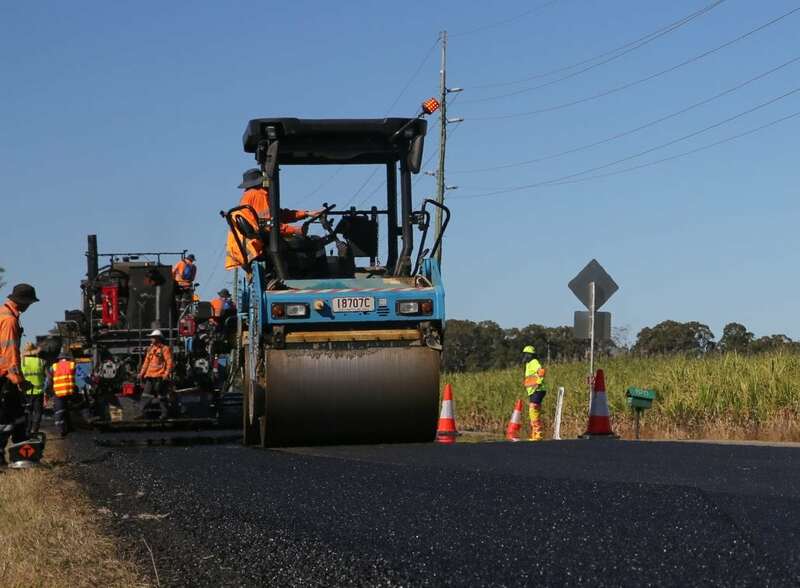 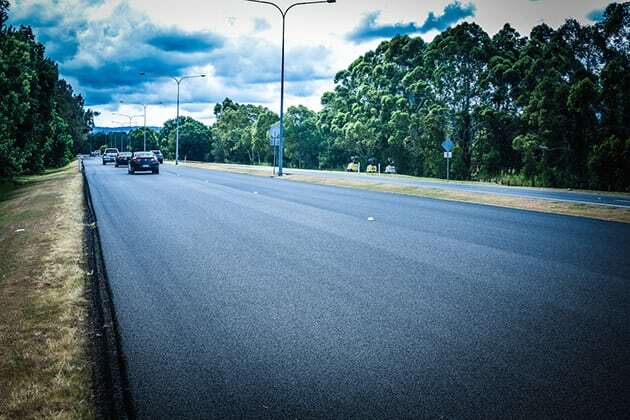 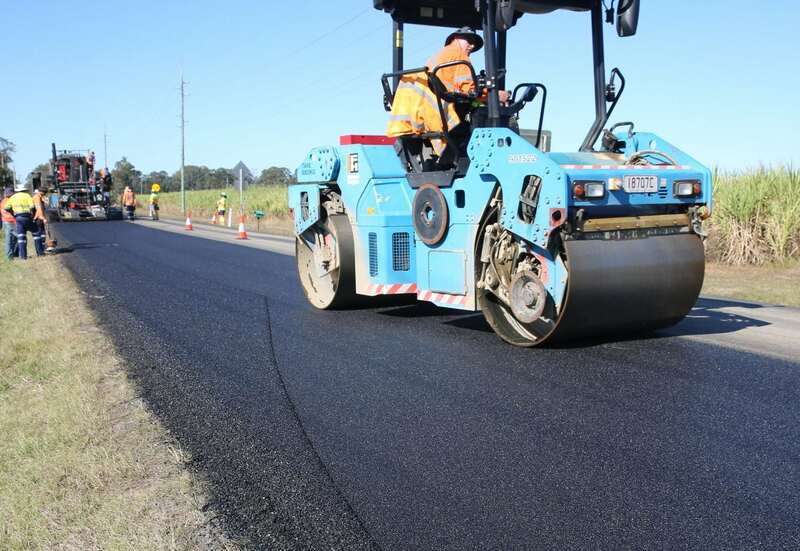 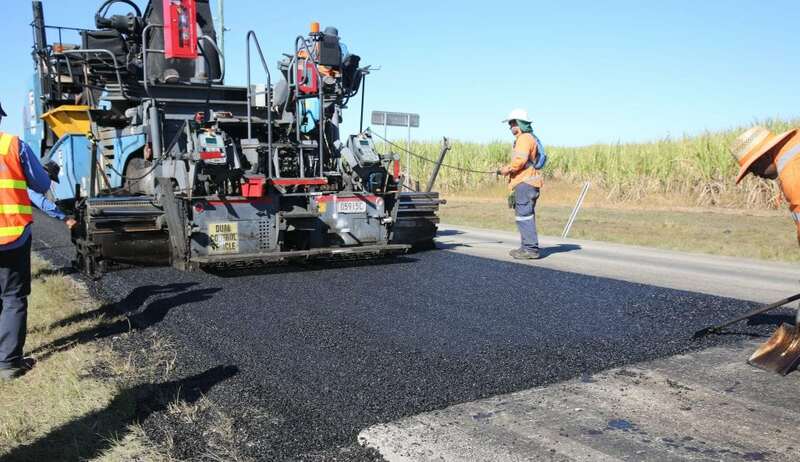 Contributor: Dr Erik Denneman, Director Technology and Leadership at the Australian Asphalt Pavement Association (AAPA). 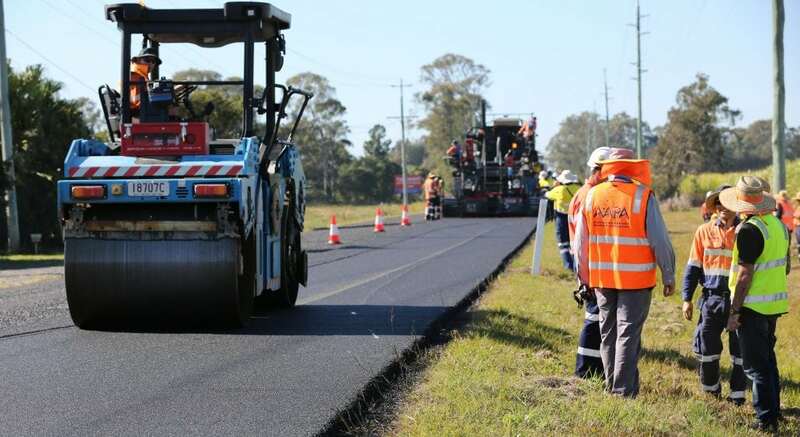 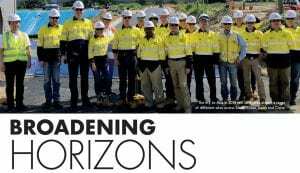 Contributor: Rob Vos, Executive Director (Queensland and Northern Territory) Australian Asphalt Pavement Association (AAPA).